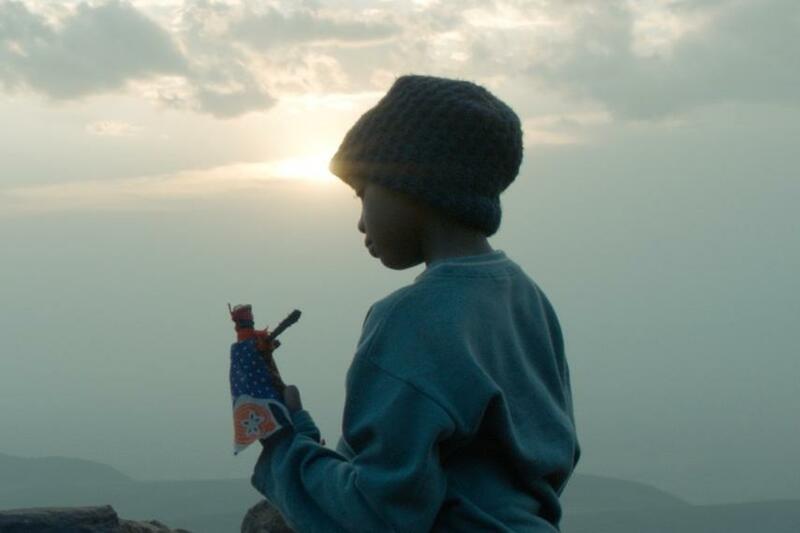 From first-time feature filmmaker Likarion Wainaina and co-producer Tom Tykwer comes this honest and inspiring story about the strength of young people in the face of adversity. Obsessed with Jackie Chan and action films, nine-year-old Jo dreams of being a superhero, but time is not on her side. When the doctors reveal that she is terminally ill, Jo leaves the hospital and returns home to be with her mom and sister. While her mom insists that she stay inside and rest, her sister has different plans. With the entire village's support, they decide to make dreams a reality and turn Jo into the superhero they know she is. Newcomer Stycie Waweru delivers a captivating and earnest performance, imbuing her character with a subtle strength that ignites the screen. This film is a stunning reminder of the power of imagination.